That’s the question raised by Tony Ortega, a critic of the L. Ron Hubbard-founded religion, after Faulk appeared Thursday on “Fox & Friends” and a sports talk radio and TV show. 🏈THE SUPER BOWL CHAT EVERYONE IS TALKING ABOUT! 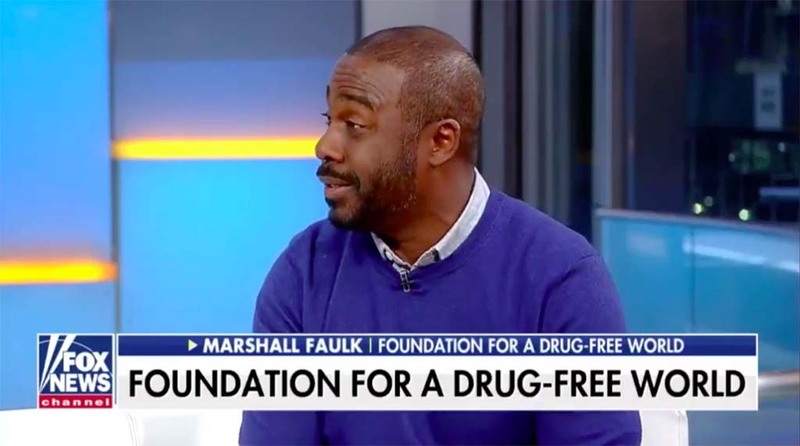 NFL Hall of Famer & former Rams running back Marshall Faulk shares his #SuperBowl pick and commitment to keeping kids off drugs. 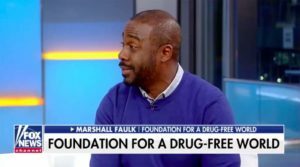 Former Rams Hall of Fame running back Marshall Faulk makes his Super Bowl prediction on ‘Fox & Friends’ as his old team faces off against the Patriots. Friday morning, Times of San Diego wrote Faulk through his website and reached out to Scientology and Morency for comment. They didn’t respond.